Today I bring you the gorgeousness that is the Juvia's Place Masquerade Mini Eyeshadow Palette. 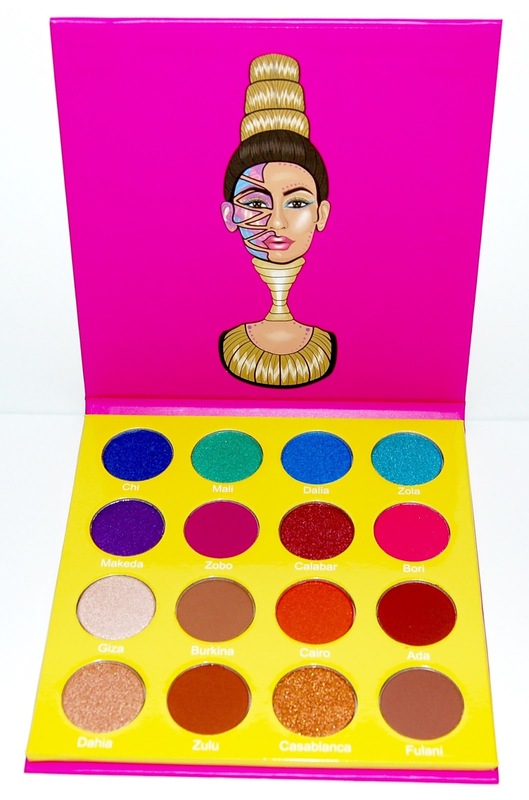 Juvia's Place palettes are getting more and more popular in the online beauty community. Due to the popularity of the Masquerade Palette, Juvia's Place created a mini version. When I received this, it was much bigger than I thought for a "mini" palette! In fact, I would say that it's average size and the shadows included are average size. This is a beautiful colorful palette inspired by African festivities. It includes 16 shadows, 11 shimmers and 5 mattes. The mattes are perfect transition and crease shades. The only thing I would say that's missing from this palette is a matte brownbone color. All of the shadows are buttery and richly pigmented. They swatch beautifully. I absolutely LOVED the blues and greens in this palette. I love using Ada as a crease and outer V color. I can easily use the bottom 2 rows for day-time work appropriate looks. Below is a look I created with this palette. 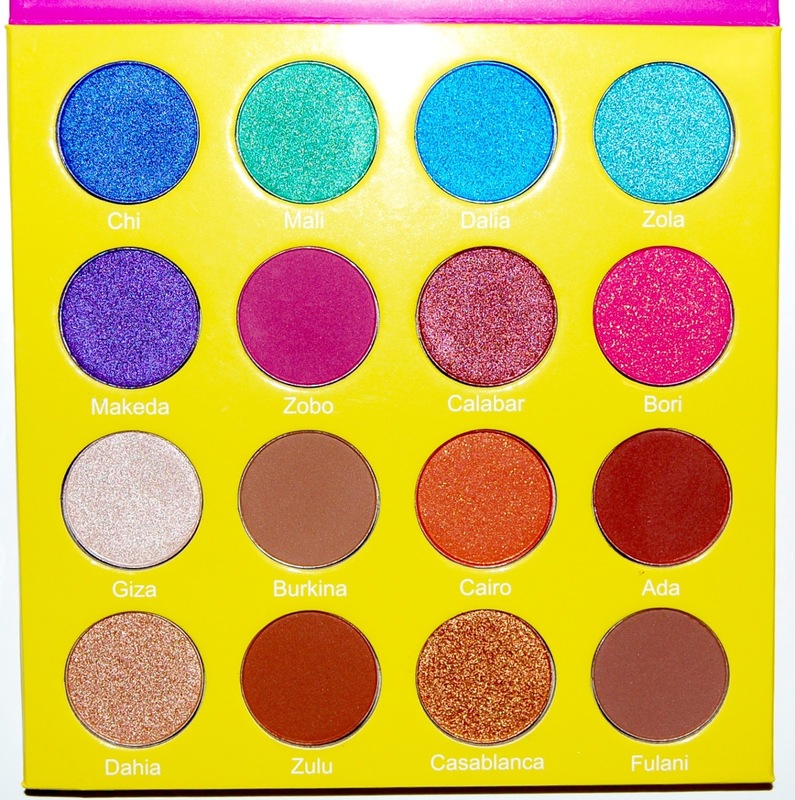 You can get this palette on the Juvia's Place website for $30 (currently on sale for $28.75). They actually increased their prices, I bought this palette in October for only $25. I still think that $30 for this palette is a great price though! There's also usually a 10% coupon code online so be sure to look for one before you put in your order. Do you have any of the Juvia's Place eyeshadow palettes?